As passionate as I am about cooking great food for my family, I'm just as passionate about history. Combine the two, and I'm one happy Mama! Anytime we visit a historical home, my favorite room is the kitchen. It may be as simple as a rough table and spit in the hearth or something more elaborate for the time. But the one place my husband will find me lingering, when he's ready to go, is the kitchen-the heart of the home. One of my favorite places to visit is George Washington's Mount Vernon. We had the wonderful opportunity to tour the estate during their hospitality exhibit last year. 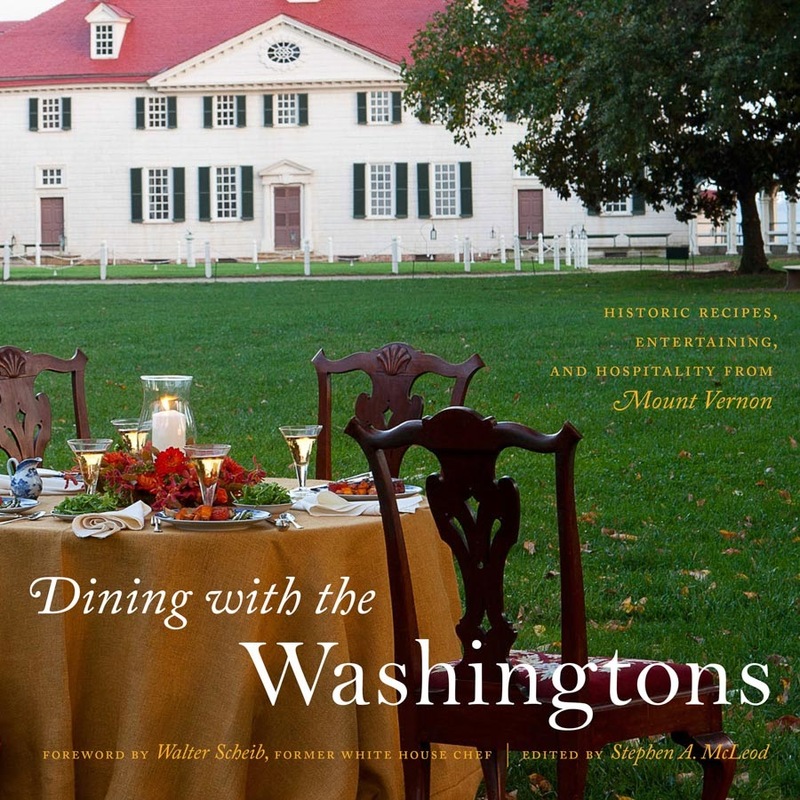 Since photography is not allowed in this historic home, I was so happy to come across the recently released Dining with the Washington's. 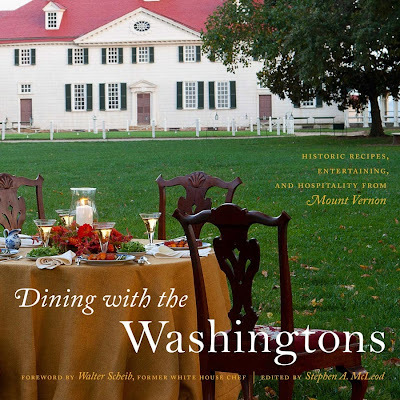 Not only is it full of vivid photography and period recipes, it provides an intimate look at the decor, hospitality, and styles of entertaining of the beloved George and Martha Washington. 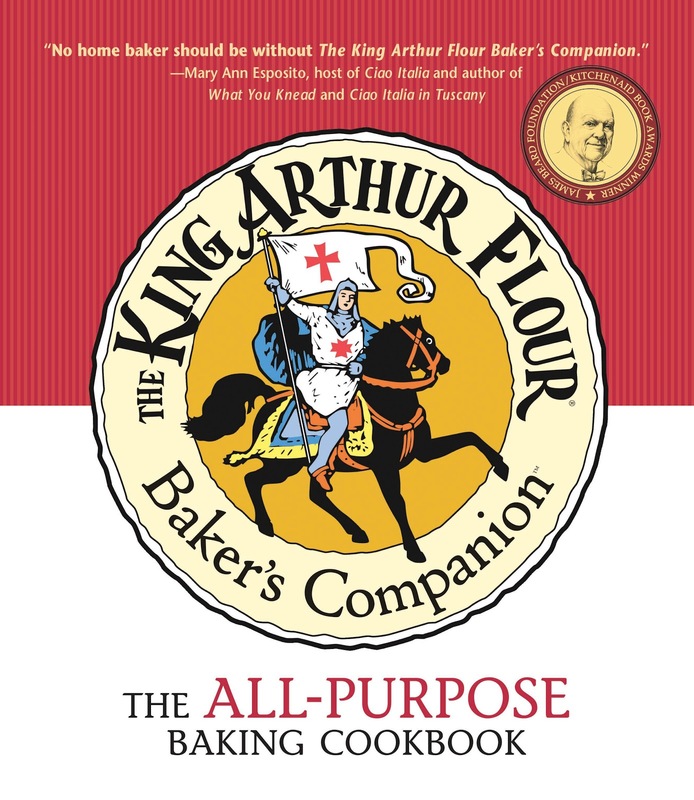 This is the first book I turned to while searching for recipes for a colonial meal I hosted. The recipe for these deliciously spiced buns is likely to have come from Ann Randolph Fitzhugh, the mother-in-law of George Washington Parke Custis-grandson of Martha Dandridge Custis Washington, through her first marriage. My dinner guests really enjoyed these and my husband and I love them. They're a little on the sweet side and a nice change from your typical dinner roll. 'Great with cranberry-orange honey butter. In a medium bowl, beat the butter with cranberries, honey, orange zest, and cardamom. Place in an airtight container and store in the refrigerator.